What are some things you are looking forward to try this year? I am excited to try a few foodie and fashion trends/hacks I’ve seen buzzing around and never got around to. 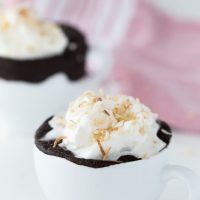 Mug cakes were one of those and this past week I experimented with this chocolate coconut mug cake. Last year, mug cakes were all the rage, but I never tried one myself. Mug cakes are made by microwaving a single serving of cake in a mug. 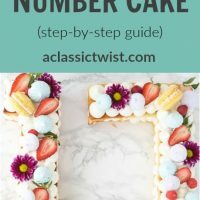 They are intended to put those cake cravings to bed in an instant without the hassle of baking and decorating an entire cake. 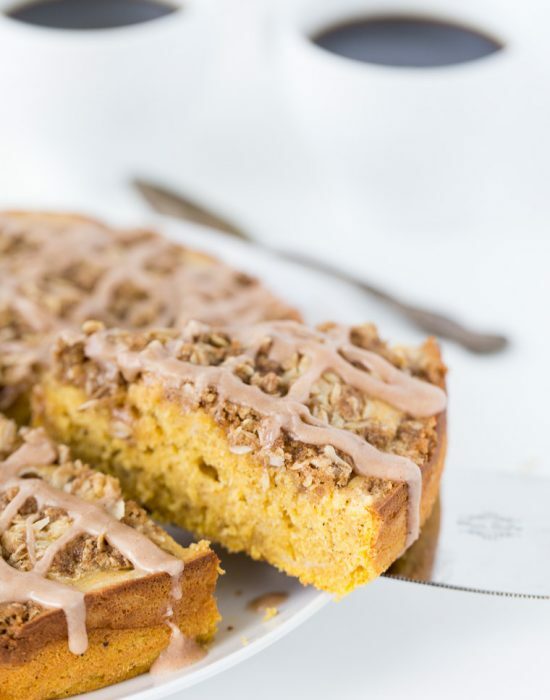 It’s also a great single serving that will not have you going for a second slice which is perfect this time of the year when we are all cutting back. 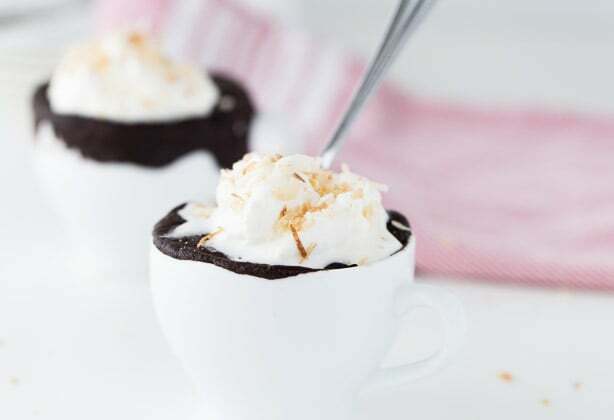 This chocolate coconut mug cake is as easy as whisking together flour, sugar, coconut milk and cocoa. The recipe uses coconut oil and coconut milk instead of eggs to keep the decadent chocolate cake moist and soft and also makes this guy dairy-free. Have I mentioned to you recently that I think my newborn is lactose-intolerant? I am 97.8% sure he is and I have been on a dairy-free diet for a few months now. I cheat here and there but mainly stay away from dairy to make it easy on his sensitive tummy. Back to the cake. 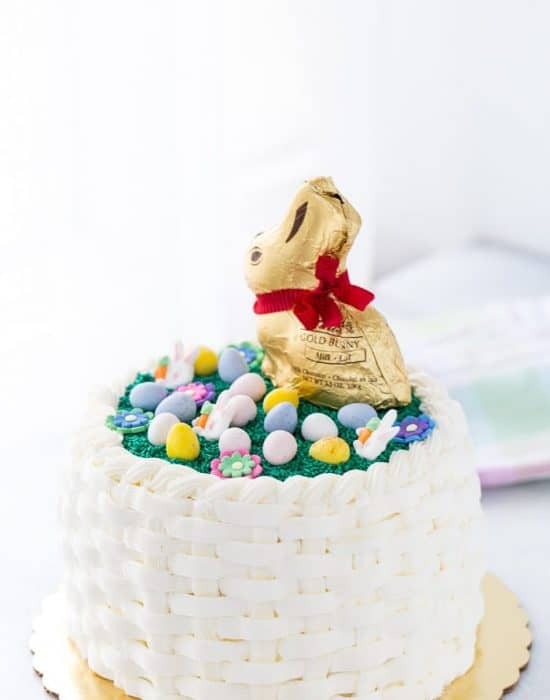 I love how the cake turned out – very soft and fluffy! For just 60-70 seconds in the microwave, you can have a lovely cake to curl up with at the end of a long day. 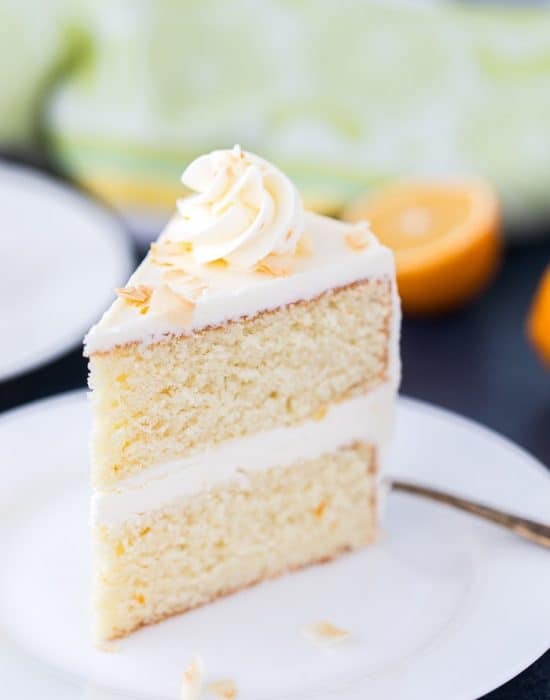 I topped mine with whipped coconut cream and toasted coconut flakes (duh!!). I hope you can give mug cakes a try if you haven’t. 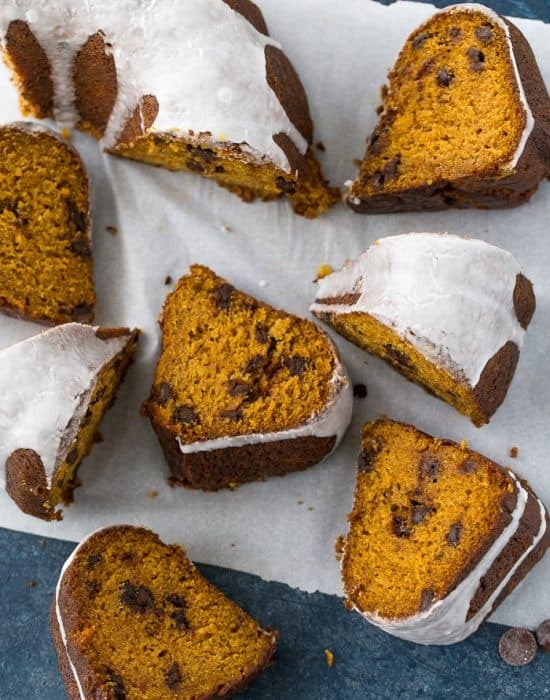 They are easy to make, delicious and I am sure the flavor combinations are endless. 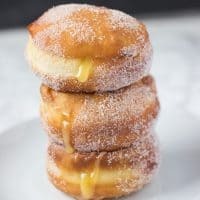 Grab the full recipe for these over on KitchenAid.com where I am sharing it with their readers as well. I used my new KitchenAid® Convection Microwave with High-Speed Cooking that I am crushing over to make these. So tell me below in the comments: What food trends are you looking forward to try this year? Disclosure: I received the microwave from KitchenAid for recipe development purposes. i never got a chance to jump on the mug cake bandwagon either but now you have totally convinced me too! 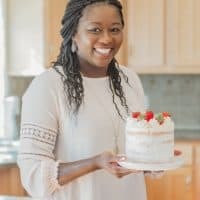 This coconut chocolate cake is amazing! Pinned! Oh you need to come on board soon! You won’t regret it! Wait. 60 seconds and this cake can be mine? Oh yes, I need this. How many minutes are in a day? Cuz that equals about how many of these cakes I can make! I haven’t ever done the whole mug cake thing either, but I can see why they’re particularly appealing this time of the year when you want a little bit of cake but not the whole darned thing. 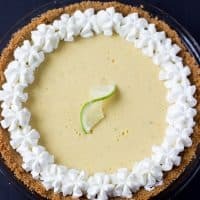 Love this recipe, Z! Now go give that baby a hug! Right? 60 seconds. That’s about all you need between napping baby and hungry waking up baby lol! Oh I know the hubs will love your favorite. I hope you try it!! Yeah that person is a genius for real…a lazy genius! Thanks Stacy!! 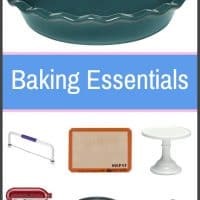 I am sure you can use your grain-free flour mix here. It is not super complicated of a recipe. Wow! Would love to eat this now…:) The mug cake is so super easy. Nice clicks. I loved your blog. I’m thinking this chocolate mug cake is the food trend I want to try because yours looks so pretty and delicious, Zainab! I love that you made it dairy free! Oh yeah…join in the party!! Love that you are late to the party and just now trying some trends. I think it’s better to be a little behind because then you are not drowned out by everyone else posting about it all at the same time. And then you come up with even better flavor combos like this one! Hahha so true. I am always late to parties lol! YES, I saw your snickers when I was researching recipes and I have to make!! I don’t blame your hubby lol. And thanks! Baby Blahnik is doing ok once the lactose went away. I hope he grows out of it. I need to get on the mug cake train too! What a delicious place to start. Oh, and what a pity that I don’t have to share…. Oh it is a train you will LOVE! Right? what a pity! This mug cake looks like the perfect way to finish a winter’s day! Mug cakes!!! You know the key to my heart! I love the chocolate and coconut combo! I’ve wanted to try mug cake forever and haven’t gotten around to it! This is the version I need to start with because — ahem! — chocolate and coconut is where it’s at! YES!! Try it Marcie. You know I know you will love the coconut. I’ve yet to make a mug cake myself. I don’t know what is holding me back from this single serve cup of cake. I should just do it already, starting with your version. 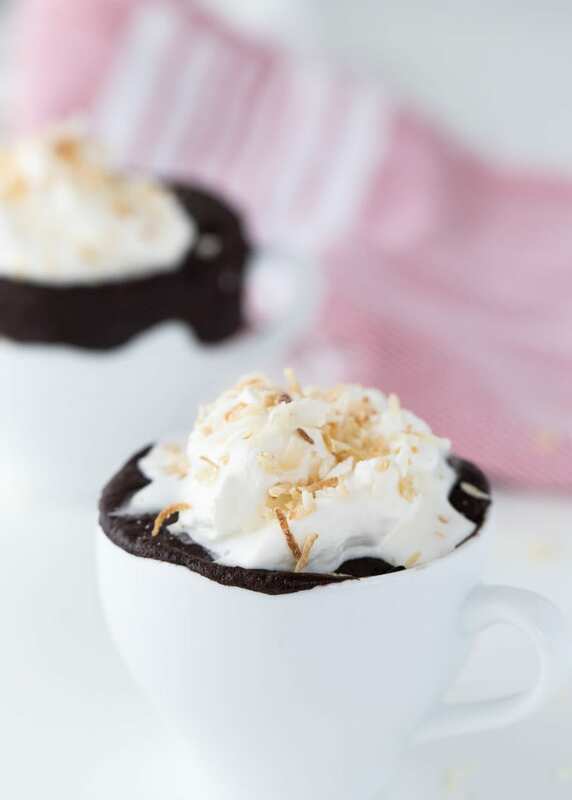 Chocolate and coconut are crazy good together! Happy new year, Zainab! I absolutely love making mug cakes because they’re so quick and easy. This chocolate one looks divine! 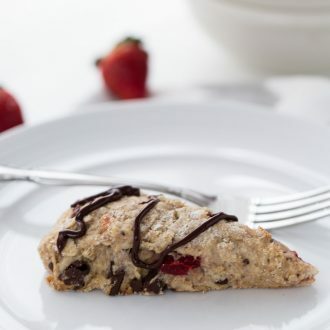 Mug cakes are new to me too I love that this one is dairy free in and on the healthier side. It’s so easy that I’m tempted to make it right this second. I was lactose intolerant when I was an infant but luckily I grew out it and I think Nadia had the same issues as well when I was breast-feeding but she is obsessed with milk so hopefully the same goes for your little one! 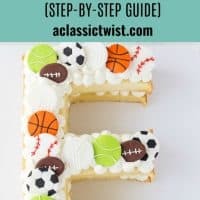 Hhaha it is so easy you can make it quick and be on couch enjoying it in minutes! I am hoping Elliott grows out of it too because I realize I do LOVE lactose now that I am not having it. You know I have to put coconut in everything 🙂 That’s good to know that cutting out these for the kiddos will be good. He is getting better with his tummy issues and is a much happier baby. 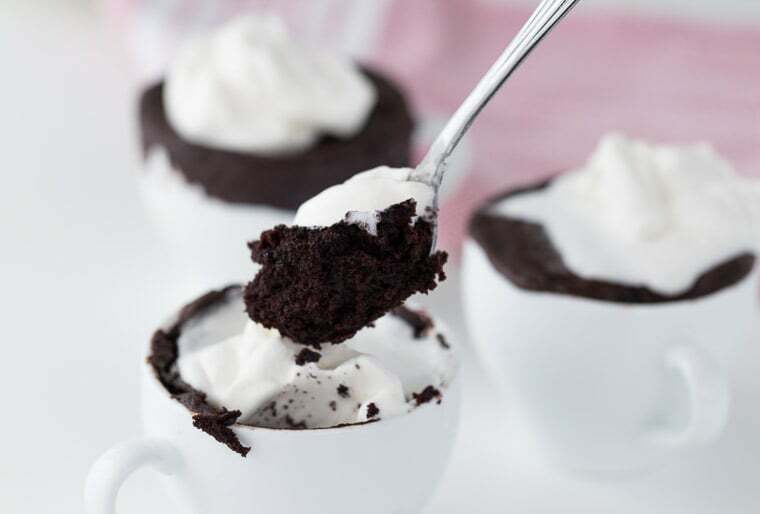 Though I haven’t tried a mug cake, I love the idea of having cake ready in minutes. The coconut chocolate combo looks so lush. I’ve seen so many recipes for delectable mug cakes and I have to admit that I have never actually made one. I can’t resist chocolate and coconut though so I need to try this recipe soon. Heading over to KitchenAid for the recipe. Stay warm! 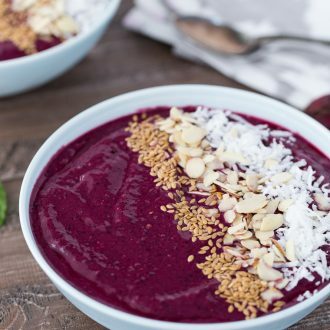 Oh I know how much you LOVE coconut as well so you will love this. ooooh this looks so much better than other mug cakes I’ve tried! And I looove that gorgeous coconut whipped cream! How did I miss this??!!! love this and am totally going to try this! !